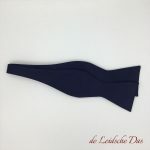 Custom made self tie bow ties. 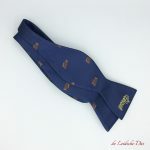 Self tie Bow Ties custom made to your Design. Some examples of self tie custom made bow ties. 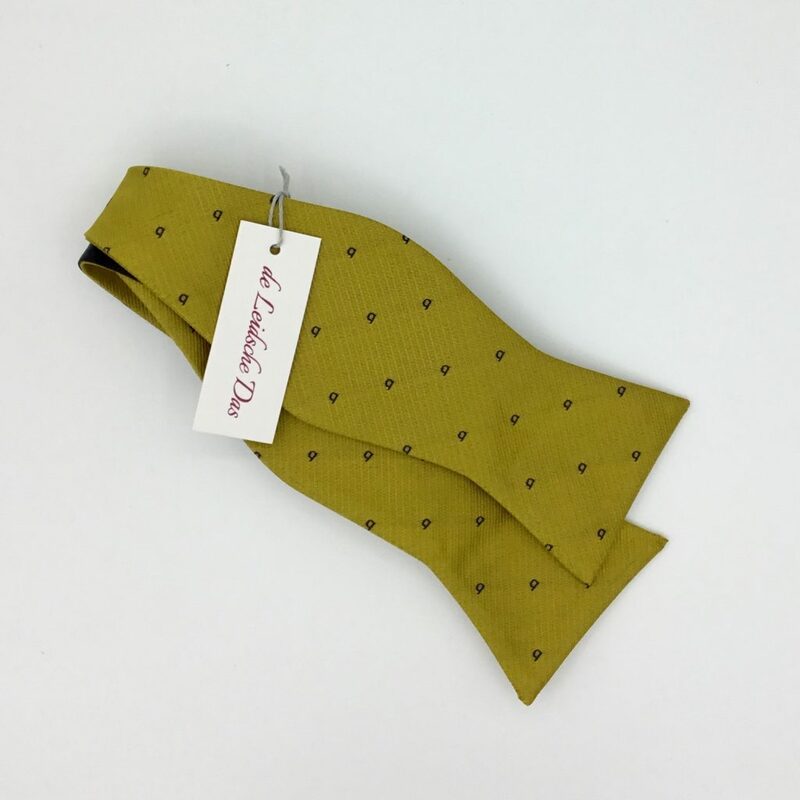 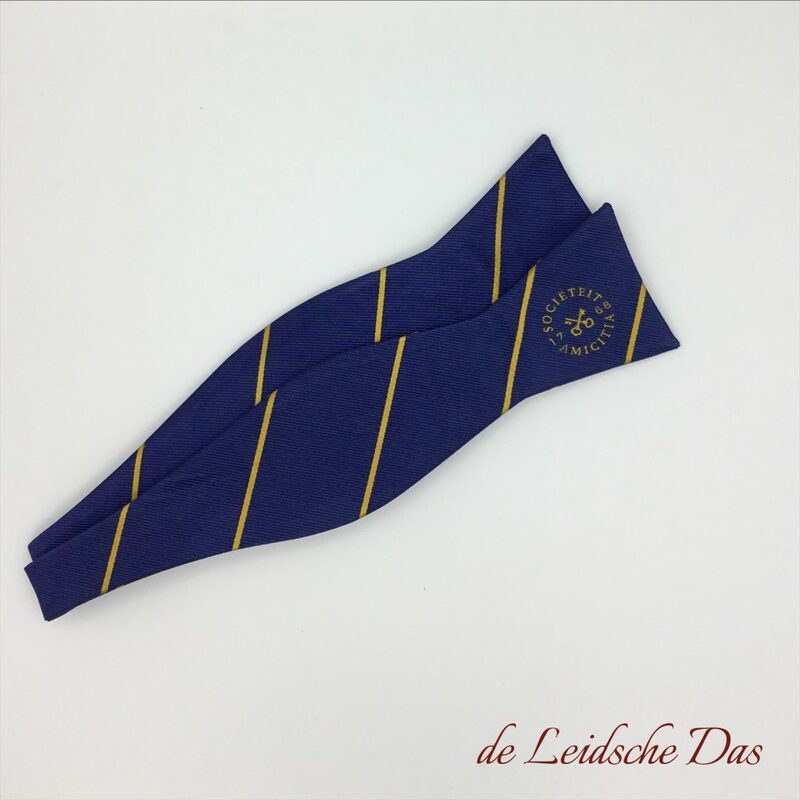 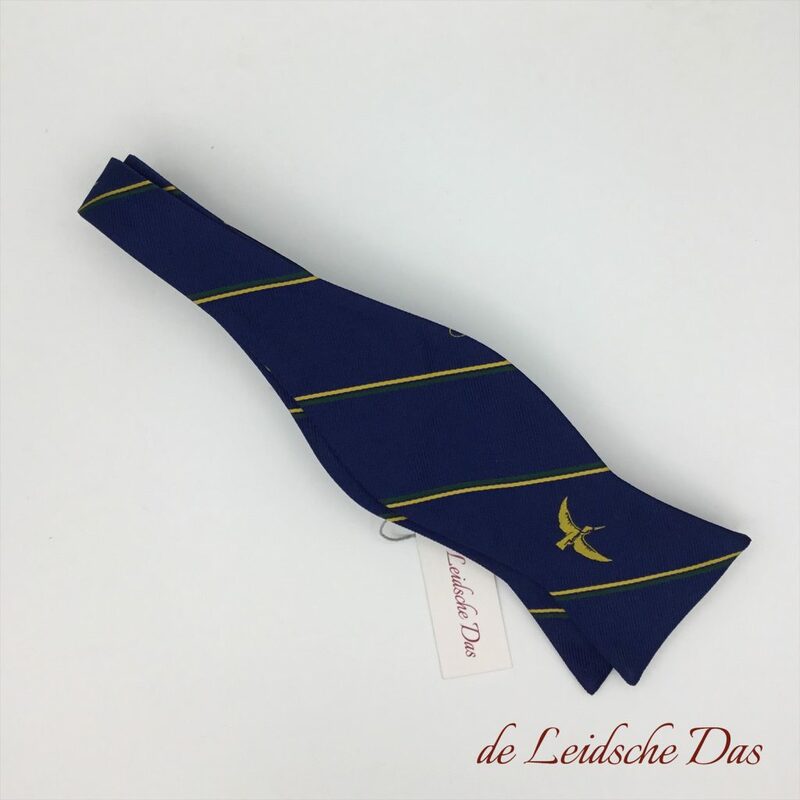 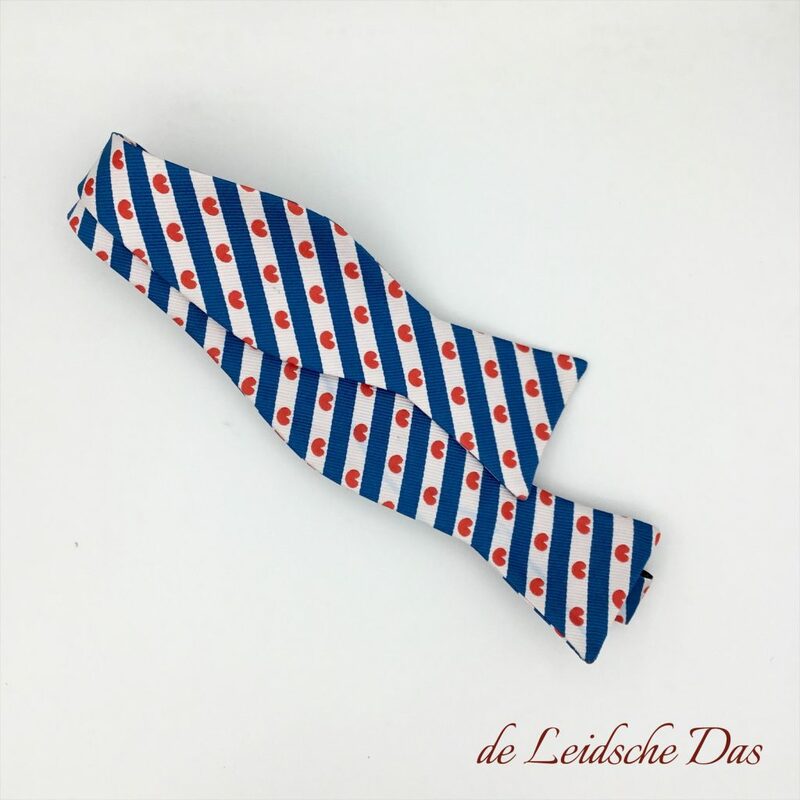 Most of our customers choose a bow tie made of high quality microfiber. 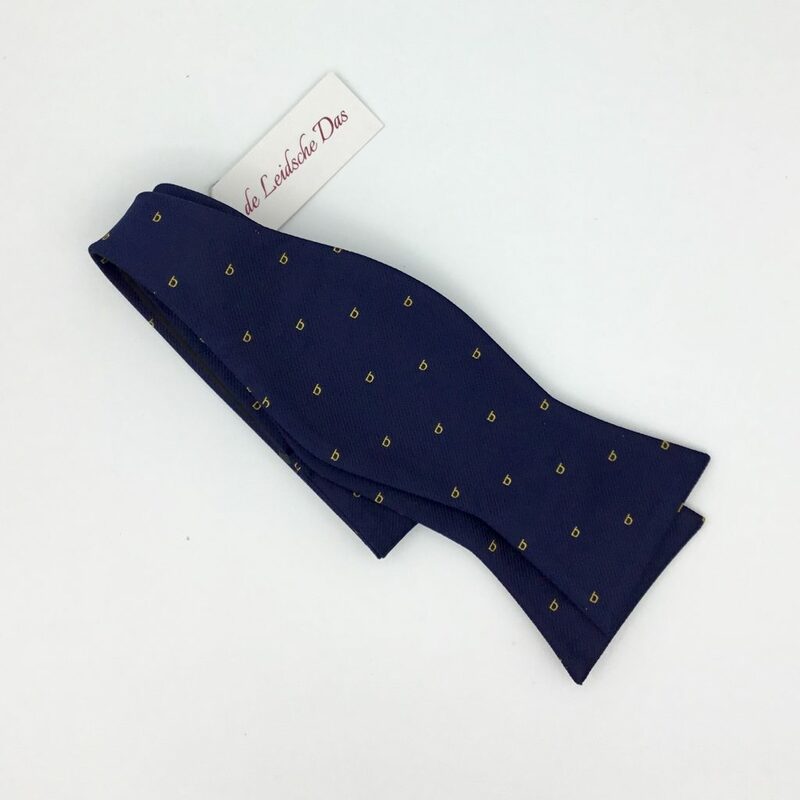 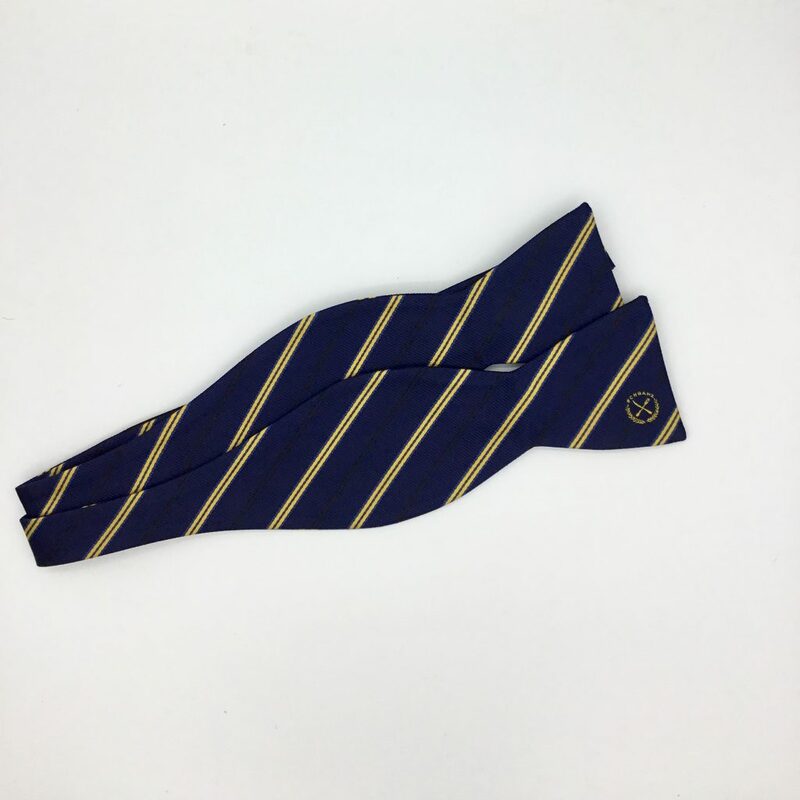 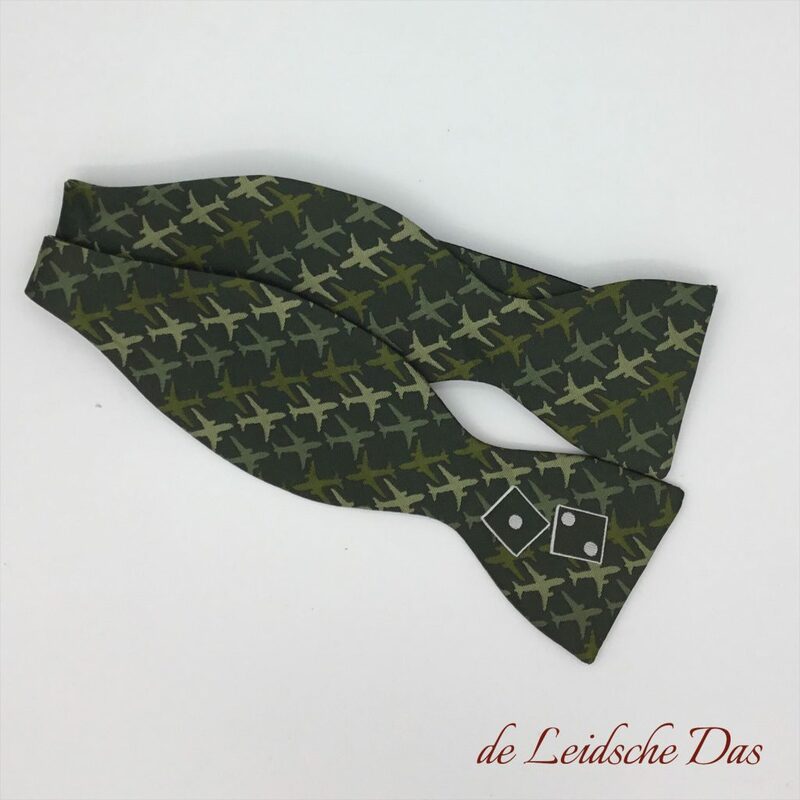 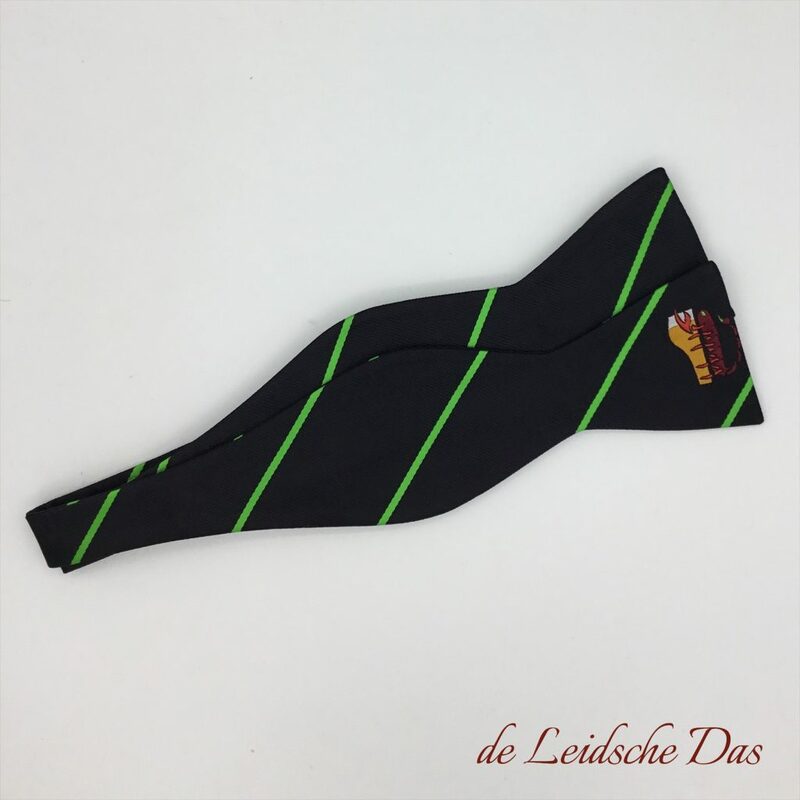 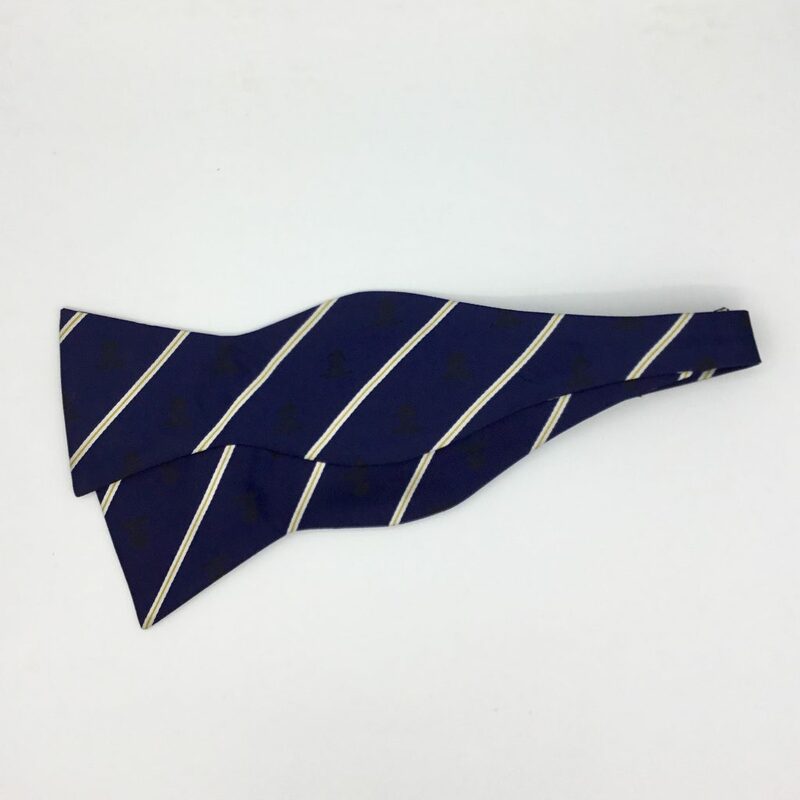 Bow ties made from microfiber not only look better than plain polyester, it is also significantly more durable. 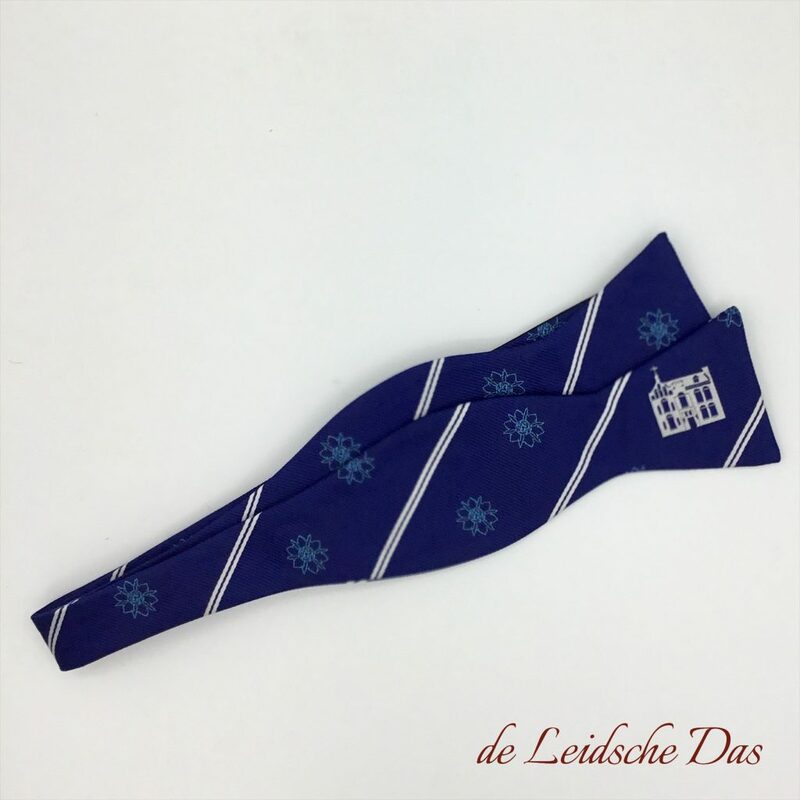 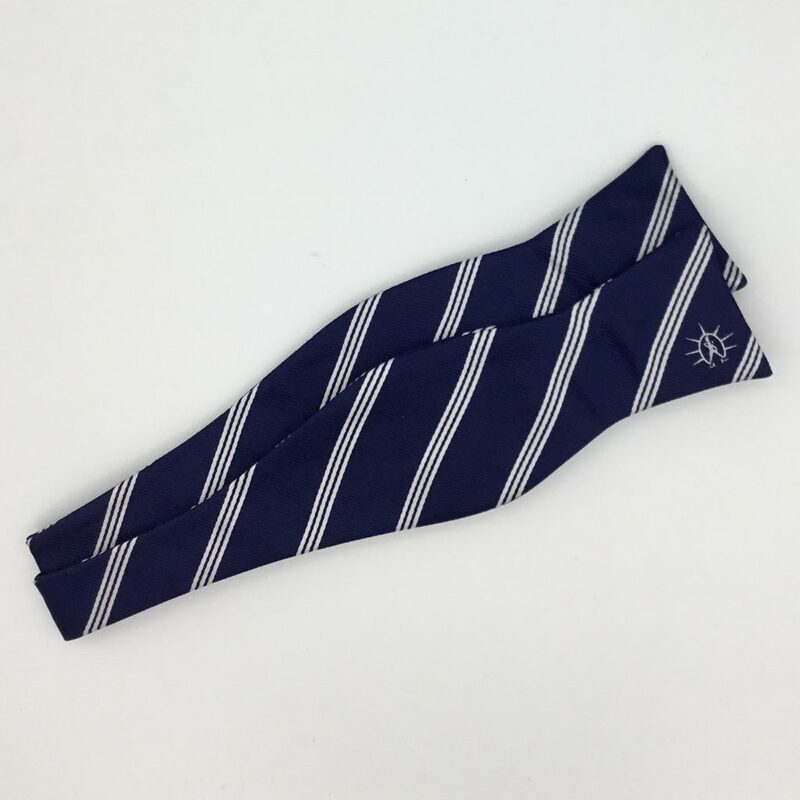 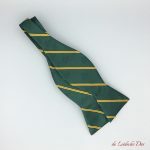 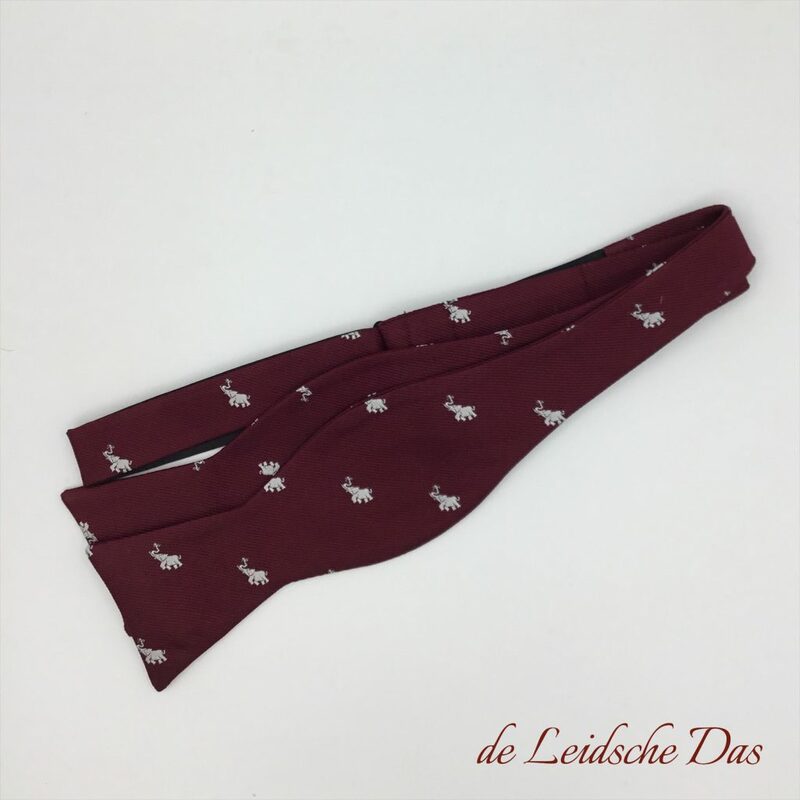 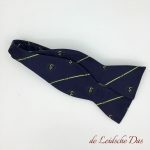 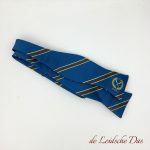 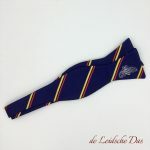 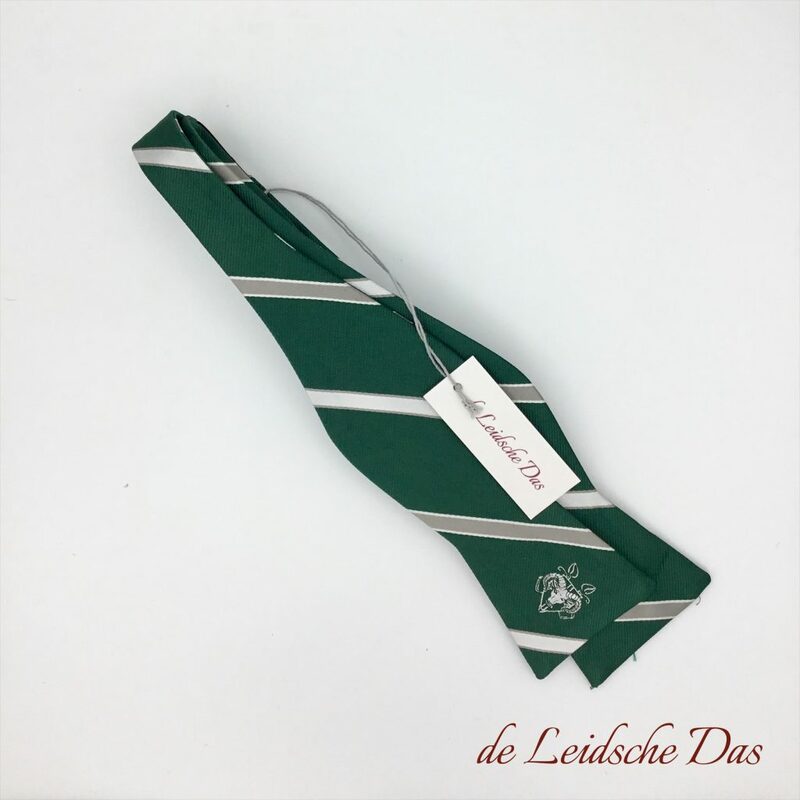 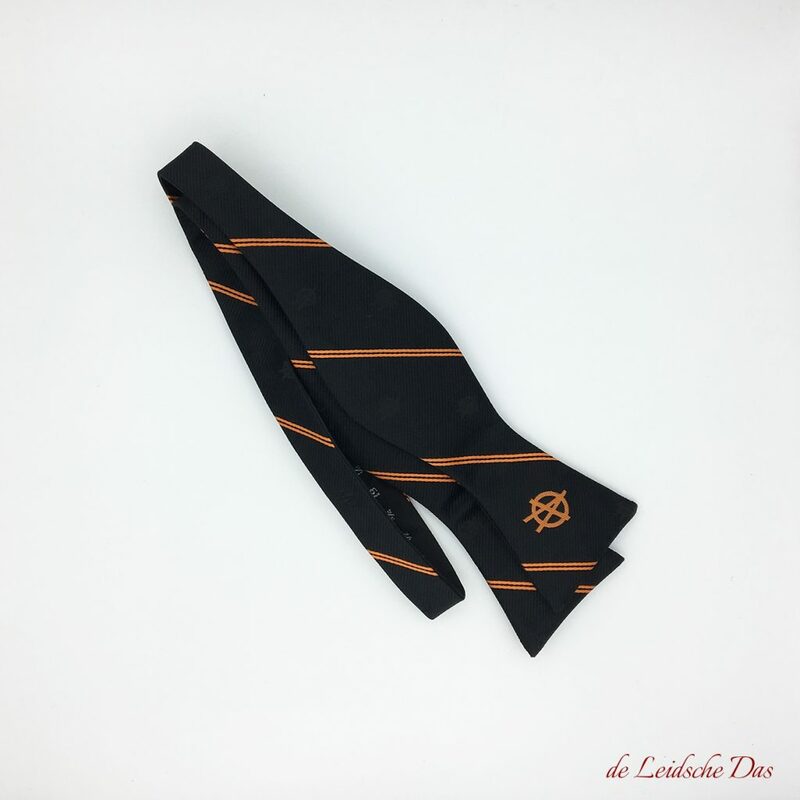 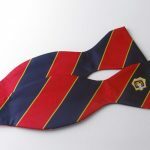 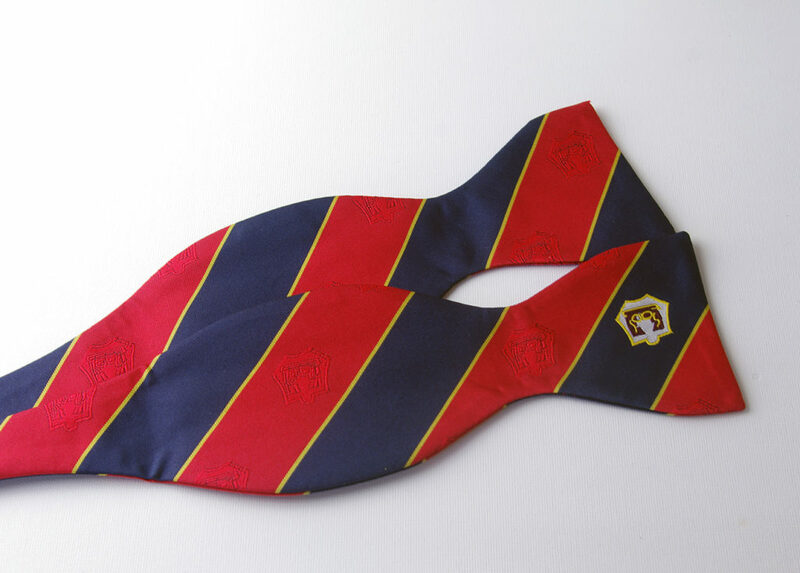 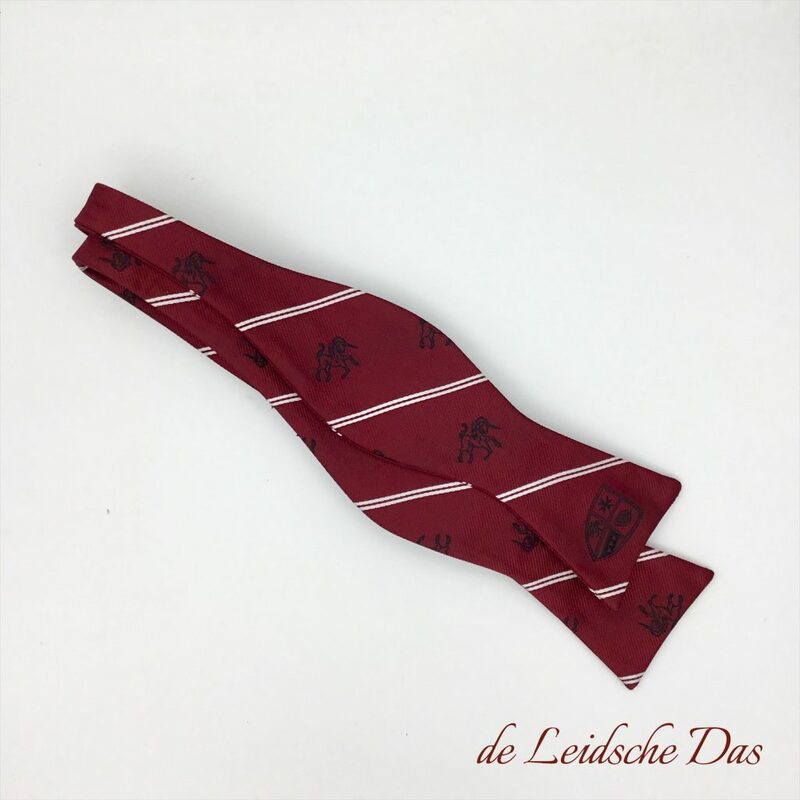 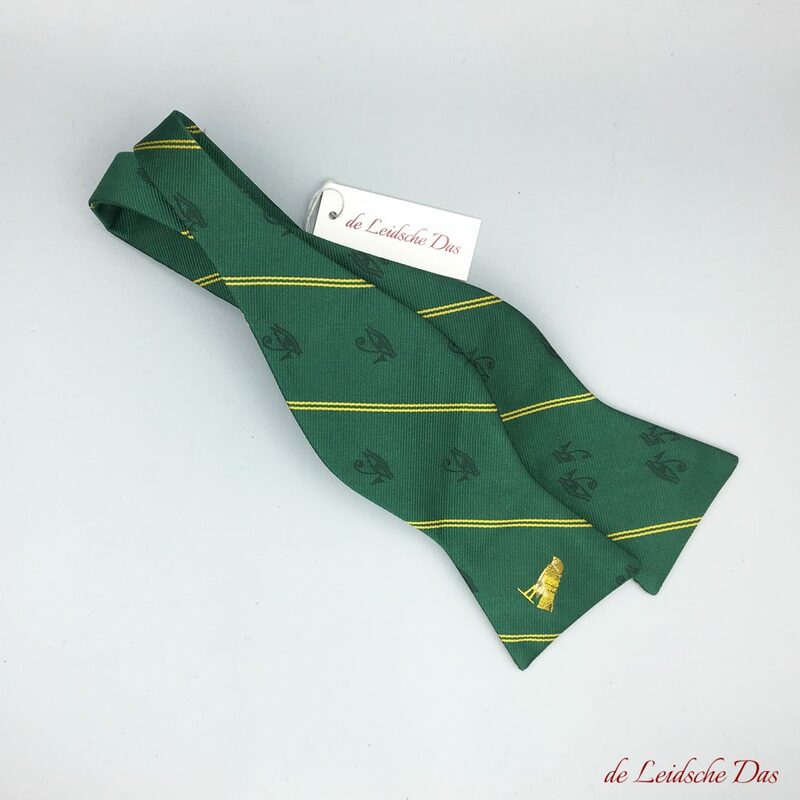 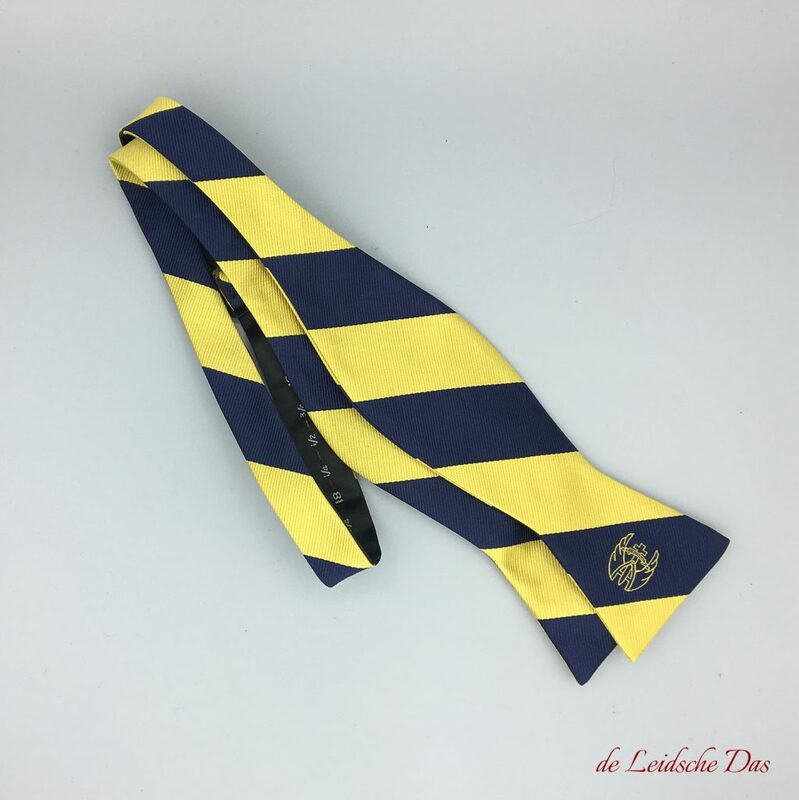 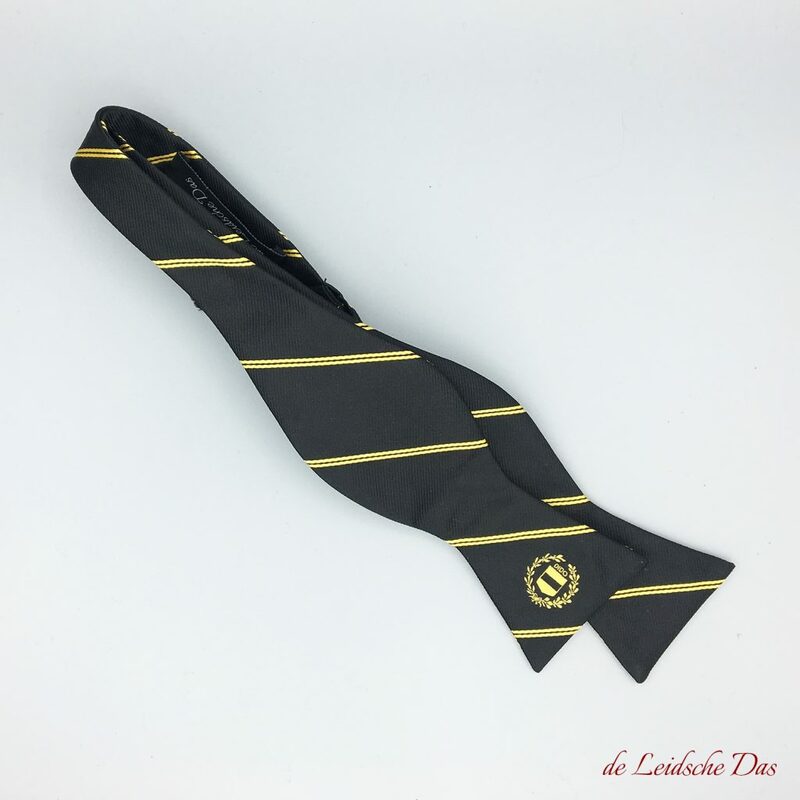 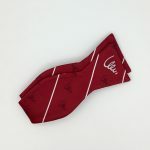 Once i have ordered, how long will it take before i receive my self tie bow ties? Production & delivery time for custom made self tie bow ties.